Testalonga - eWine-Your partner for good wines! 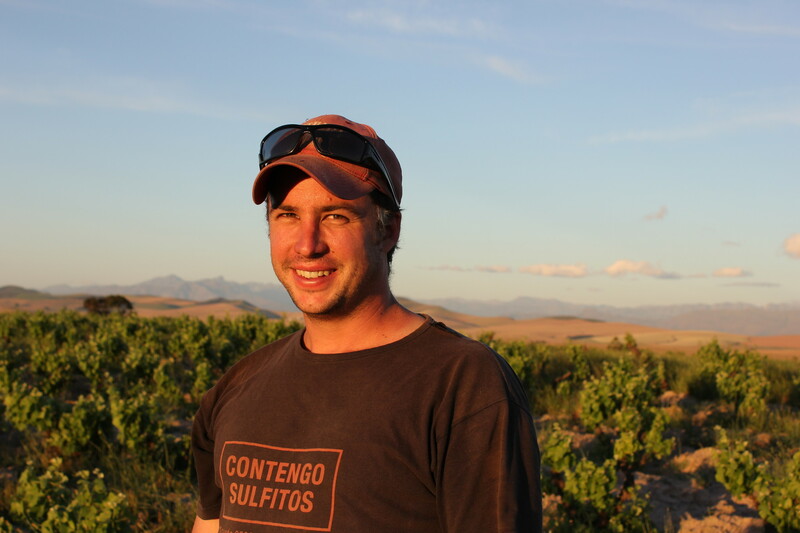 There is no shortage of people that get labeled ‘best young winemaker’ or ‘one to watch’. Testalonga's winemaker Craig Hawkins is constantly described like this in the wine press, but at Roberson we think he is now very much established as one of South Africa’s finest. Craig makes wines of such complexity that even the authorities don’t know how to deal with it – he is denied export certification on an annual basis due to his wines lacking ‘typicity’. Only after a lengthy appeal process including proof of orders and critical acclaim from journalists do the wines get cleared (and sometimes they don’t), but their lack of ‘typicity’ is the whole point. South African Chenin Blanc has typically been neutral and unoffensive, so the fact that Craig has bottled key lime pie flavoured fireworks means it is no surprise the tasting panel struggle to get their heads around it. His two Chenin Blancs undergo prolonged maceration (soaking) on the skins, which gives the wines a deep colour and instils them with incredible texture and depth of flavour. The fruit for Cortez is so immaculate that Craig doesn’t need to add any sulphur. The wine is fermented with wild yeasts and there are no additions at any point – so this is as natural as it gets. The wine has an incredible energy and minerality, accentuated by a backbone of acidity but balanced by ripe and juicy citrus fruit. It showcases what can be achieved when a winemaker casts off the shackles imposed by the establishment and sets a new benchmark for complexity in South African white wine.